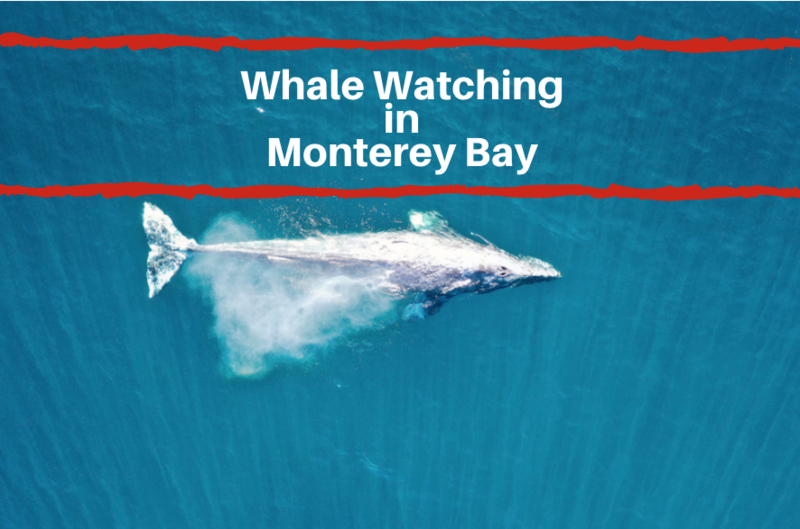 If you happen to be staying in Monterey this June, bring your appetite because this summer there are a number of exciting festivals all centered on food and drinks! If you enjoy trying new foods or are simply looking for a fun festival to enjoy, here are some upcoming food festivals taking place in Monterey this June. Have a love of bacon? If so, join the hundreds of other people will be attending this year’s Monterey BaconFest 2016. 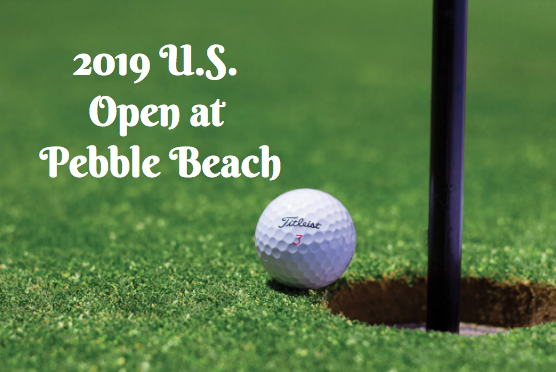 This year, the event will take place at the Monterey Fairgrounds on June 25th and 26th. At this festival, come and check out vendors that will be offering bites of incredible bacon dishes. Ever wondered what chocolate covered bacon tastes like? Well now you can find out! 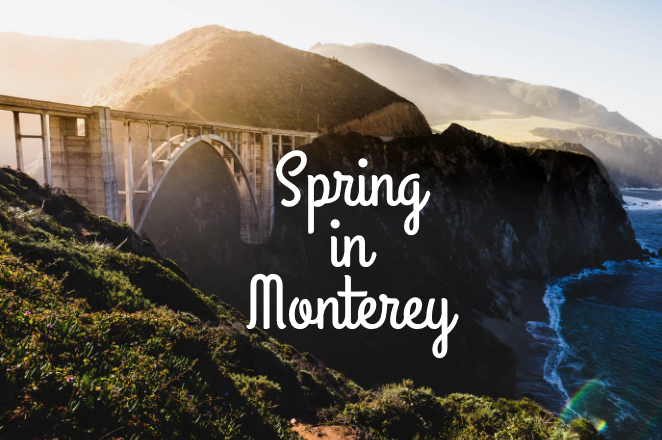 If you will be attending one of these festivals, stay at one of the affordable hotels in Monterey CA for your convenience.